Why would you become a teacher? For me, it was about being the teacher I wished I had in primary school. It’s always been about building positive relationships, creating strong communities and helping any kid discover, recognise and unleash their strengths, skills and potential. 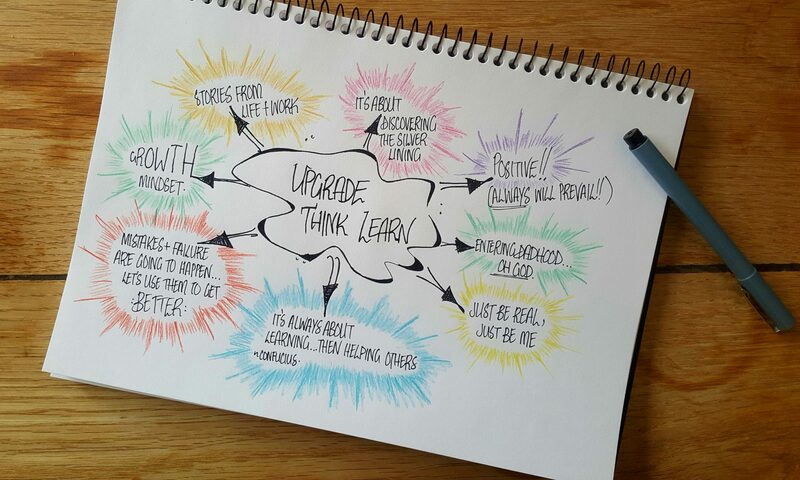 Upgrade Think Learn was created with this passion and purpose in mind. To share real, meaningful ways to help any teacher, school leader and parent out there do this. (And yes, after reading that sentence again, it is definitely corny, but also still what this blog is all about). From teaching in Melbourne, Boston and the incredible remote Aboriginal community of Bidyadanga (the Mighty, Mighty Emus) I’ve been lucky enough to work and learn with amazing teachers, leaders and kids over these years. We know learning never ends. Upgrade Think Learn is here to help share the best skills, strategies, ideas and learning with all those teachers, leaders and parents out there. You’ll notice that Upgrade Think Learn is split into its three key areas: Teachers, Leaders and School of Dadhood. Whilst the audiences might seem different, each area is focused on sharing real stories, resources, ideas and actions to make a difference to our readers. It’s about helping people best help those around them. So, why not make a start by exploring some posts? Check out Teachers, School Leaders and School of Dadhood, there’ll be something there for you! Or, join the thousands of others within the Upgrade Think Learn community and get our best content straight to you as it comes out. Thanks Suzi! We’ve got some more upgrades coming as the year draw to a close, but it’s great to hear that the new look stands out!